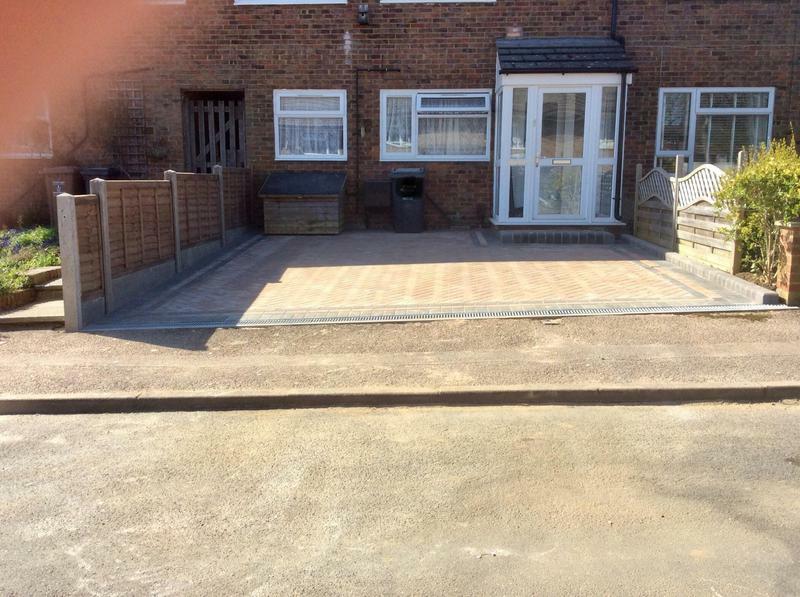 Blockpaving & Driveways in Biggleswade. Covering all areas of Herts, Essex, Beds, Bucks and North London. UK Driveways & Fencing Ltd are a trusted, professional company with a great reputation to uphold and have over 15 years experience in the trade. We are based in Biggleswade, covering all areas of Herts, Essex, Beds, Bucks and North London. 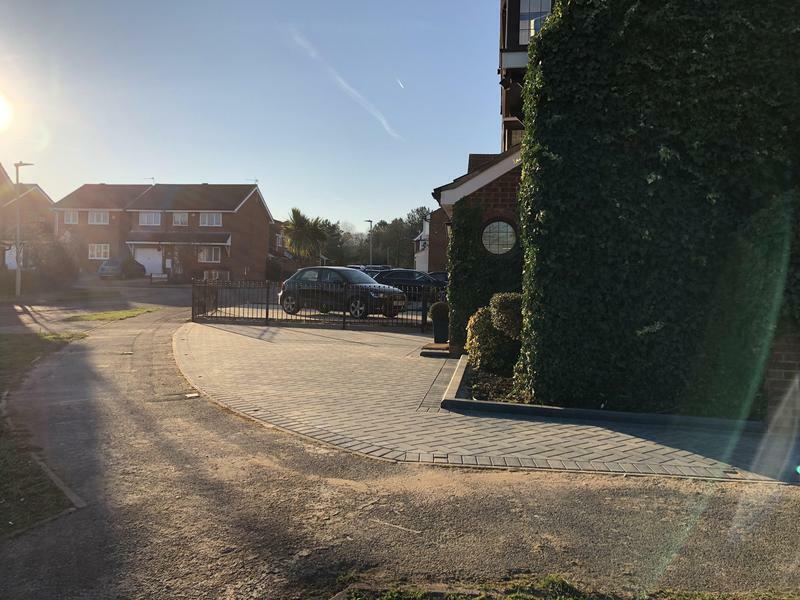 We can undertake your entire Block paving and Landscaping work and all of our work is carried out to the highest possible standards and guarantee a clean and tidy service, treating your property with the same respect that we would treat our own.